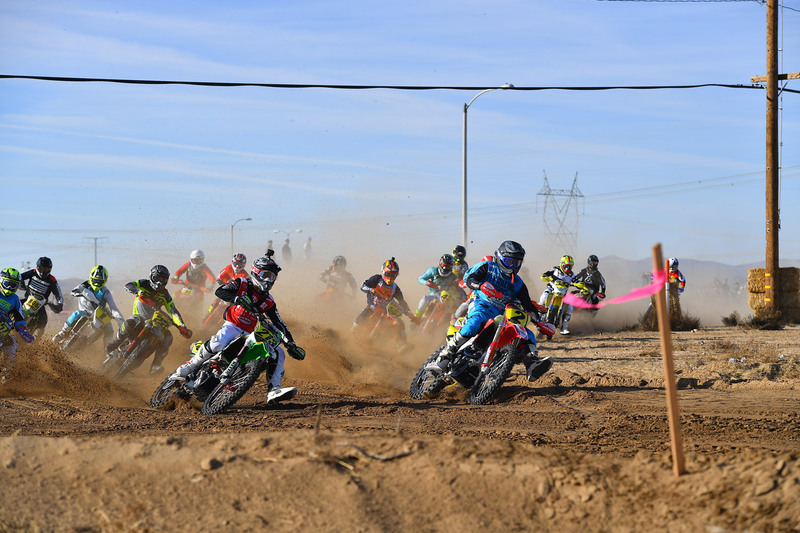 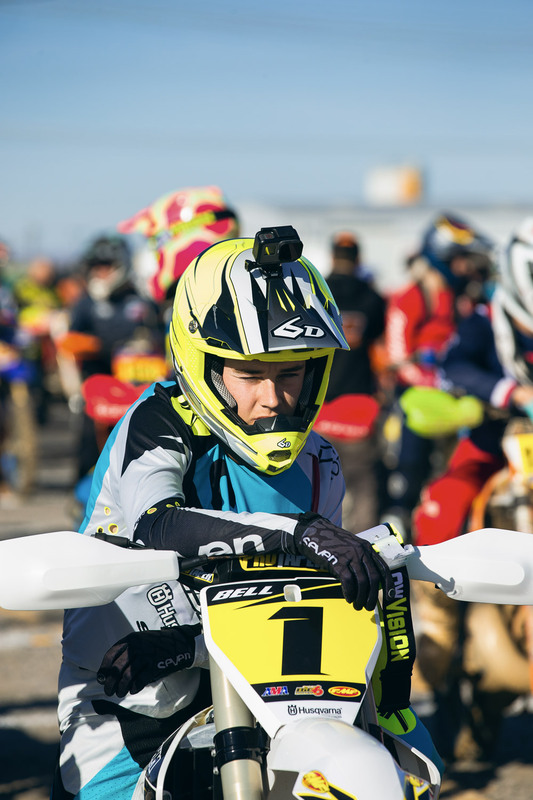 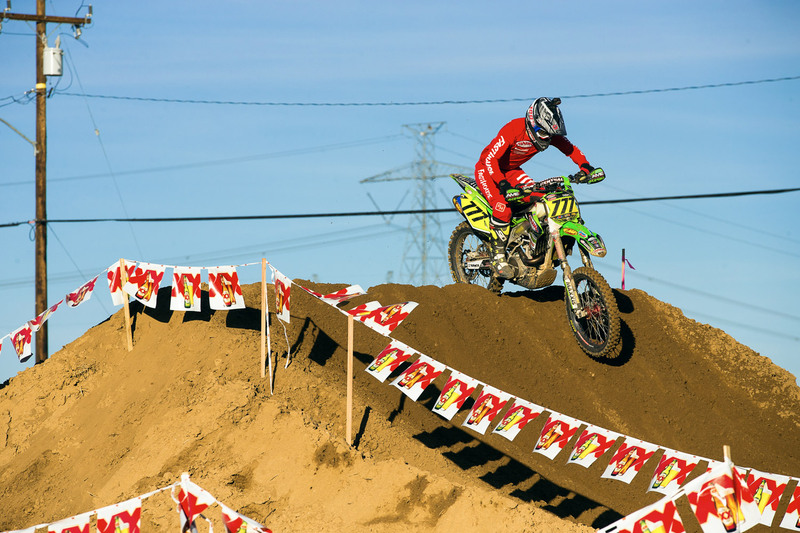 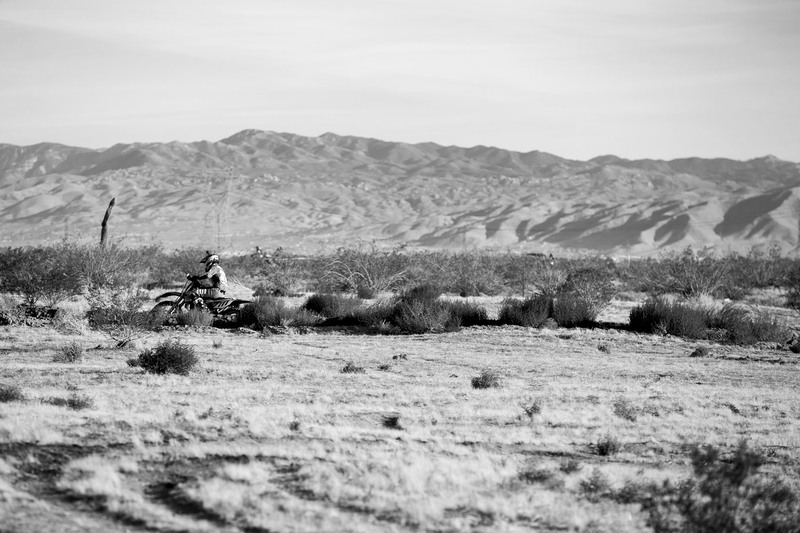 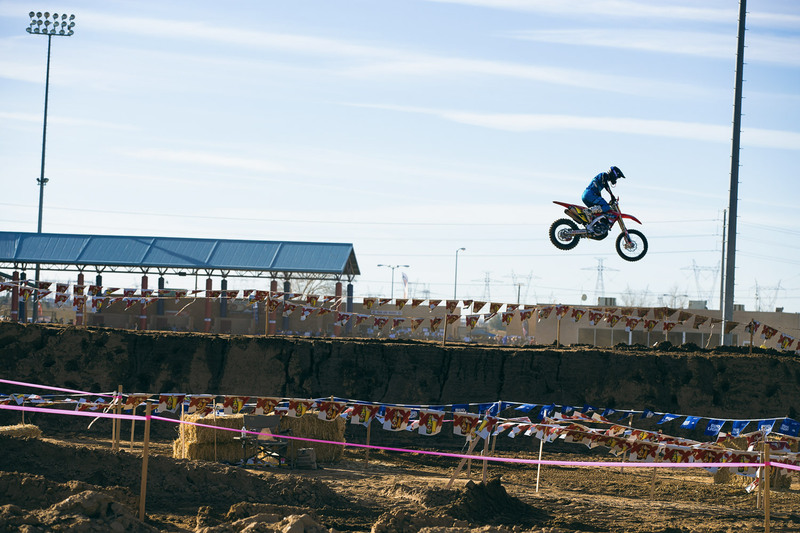 The historic Adelanto Grand Prix never disappoints—it's fast, gnarly, and unforgiving. 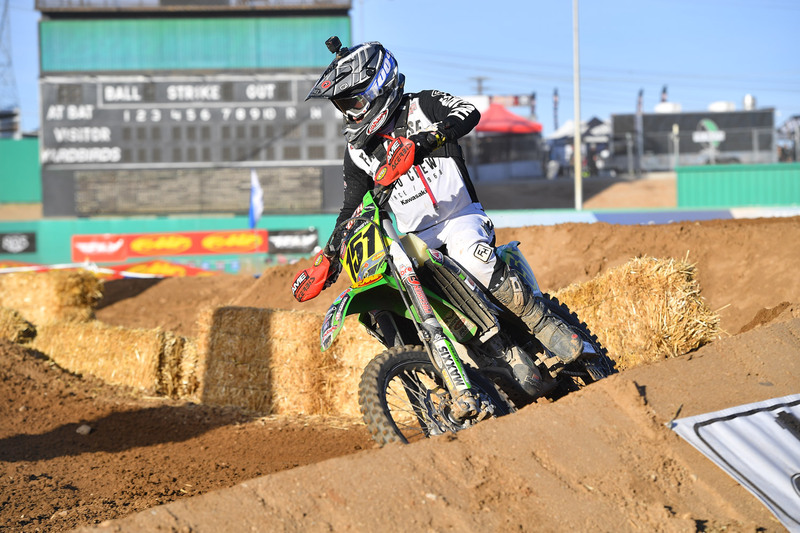 This year, Fasthouse teamed up with the Chaparral/Precision Concepts/Kawasaki team for the 2018 season. 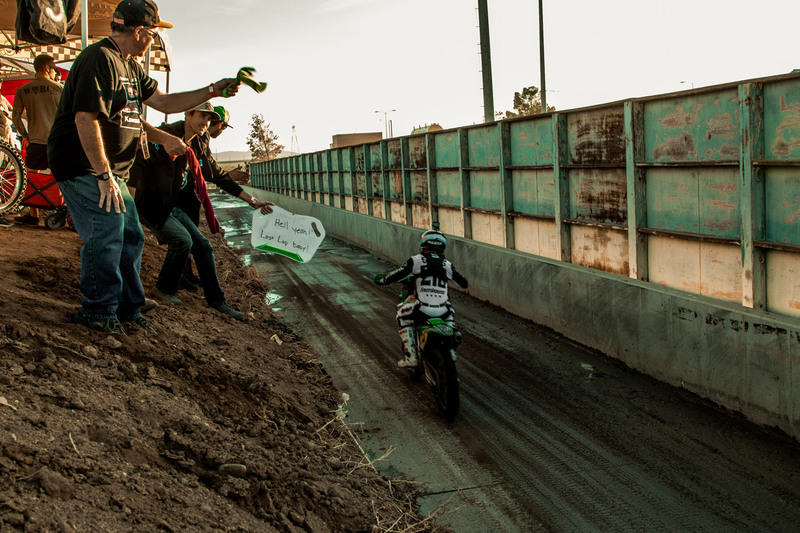 And in spite of some challenges during the race—Blayne Thompson's broken previously foot and Justin Seeds' bars coming loose—the riders all finished very well with Clay Hegeveld even taking the Pro II victory and Team Manager Robby Bell dominating the Vet AA Class. 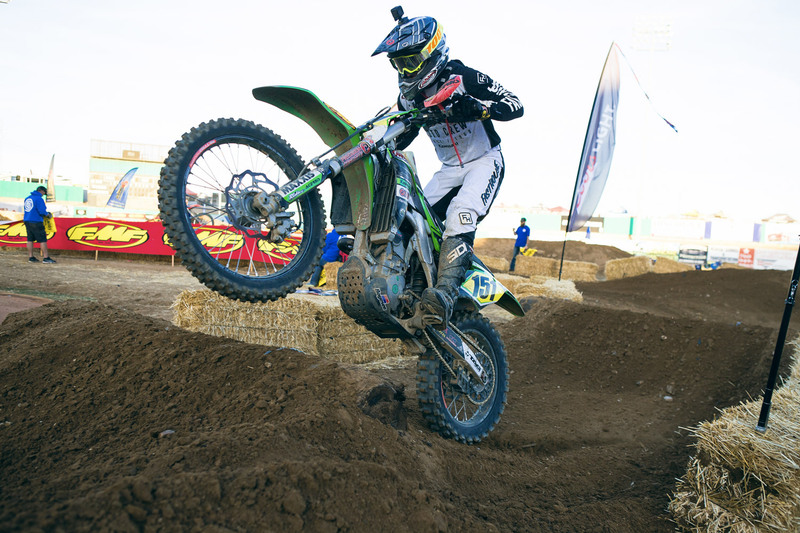 Justin Seeds finished fourth overall after having his bars roll back when he cased a big jump. 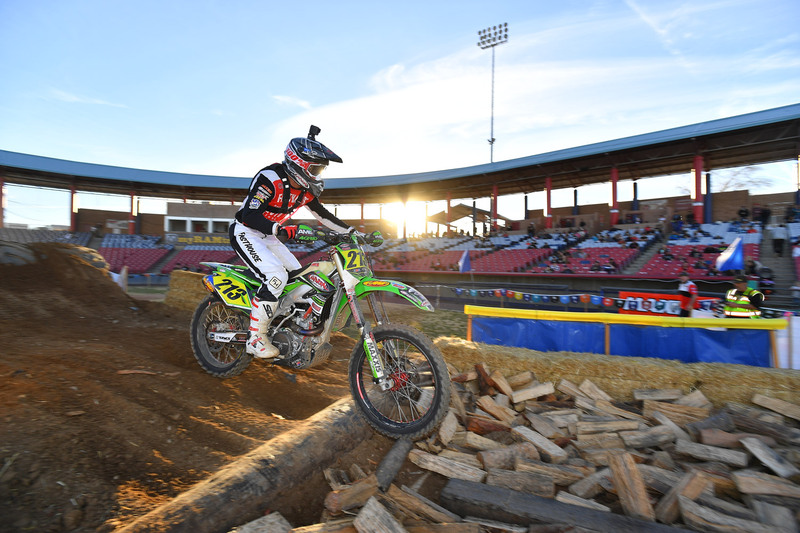 Defending Big 6 Grand Prix Champion Zach Bell. 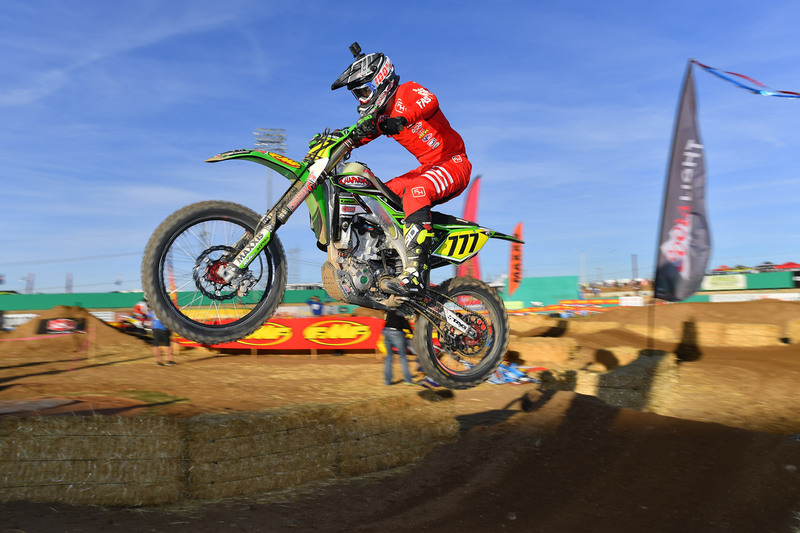 A crash in the second turn and an already broken foot couldn't stop Blayne Thompson from finishing a very impressive 11th overall. 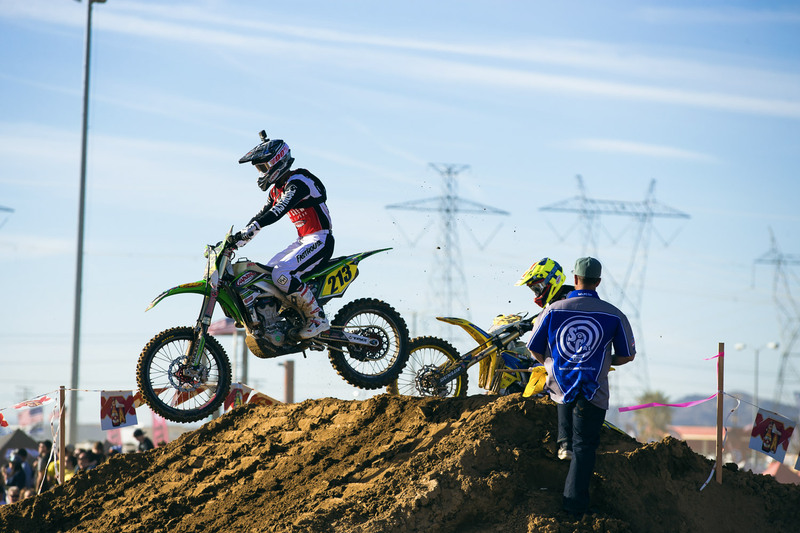 Trevor Stewart took the holeshot and never looked back on his way to the overall pro win. 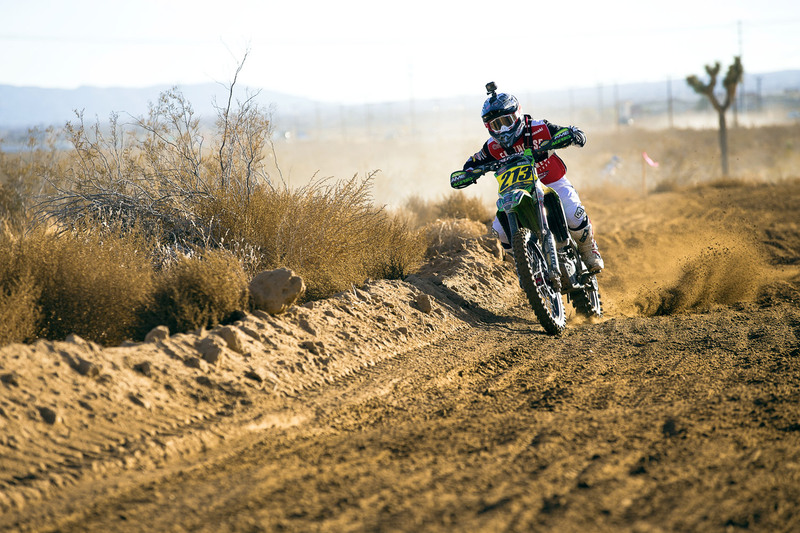 Youngster Clay Hengeveld took the Pro II win. 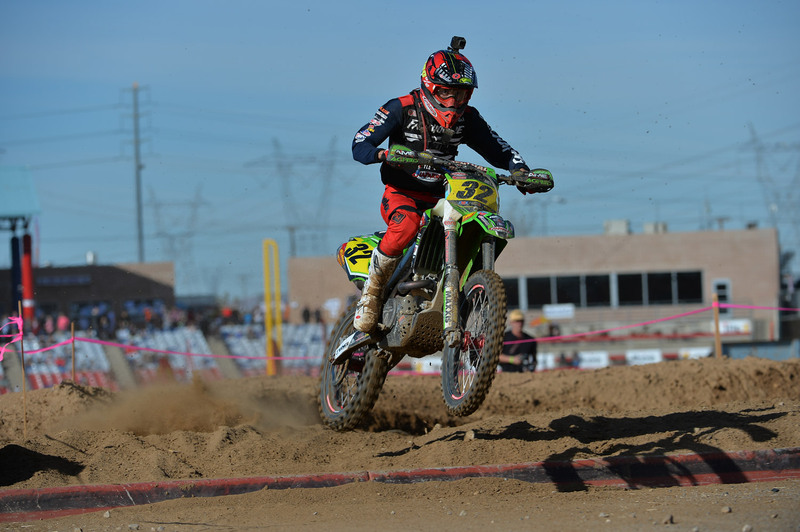 Robby Bell took the Vet AA Class win.